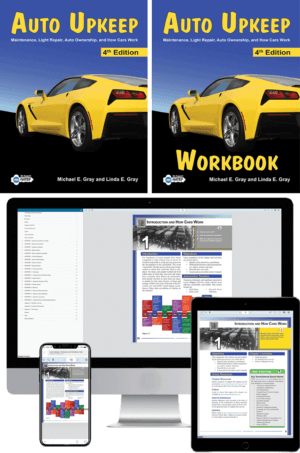 Visit link for more eKit information and order options. 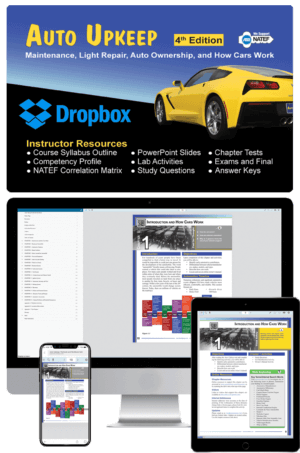 Find answer in our frequently asked questions. 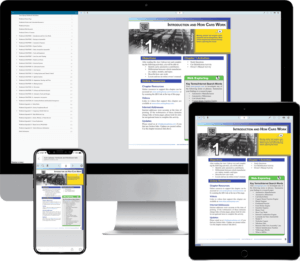 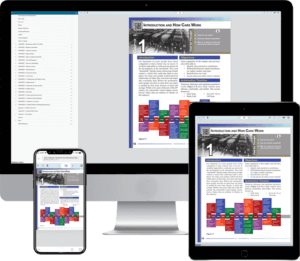 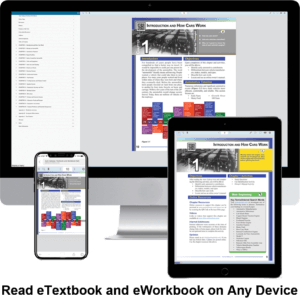 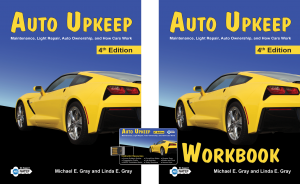 From choosing an insurance policy to performing basic maintenance and repair, Auto Upkeep is the do-it-yourself automotive guide for the driver in you. 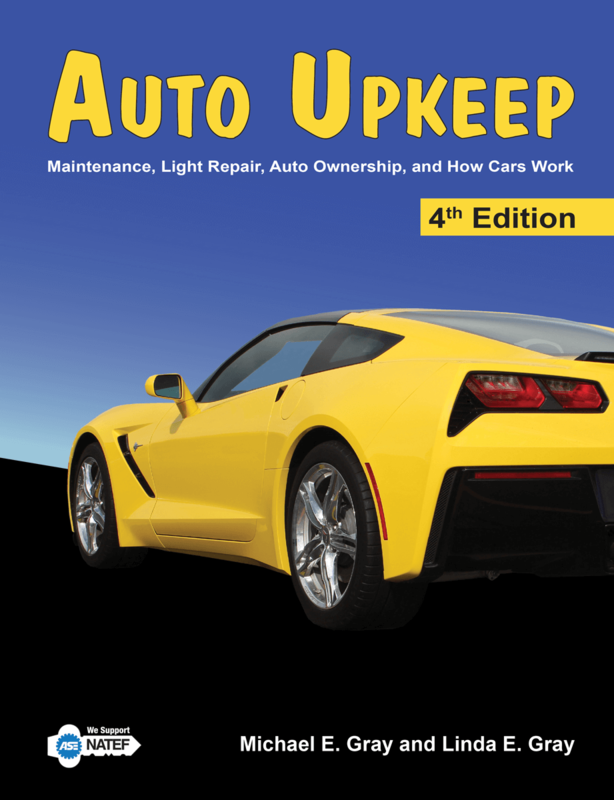 Auto Upkeep helps keep you safe and your vehicle reliable by providing easy-to-follow information with detailed pictures and drawings. 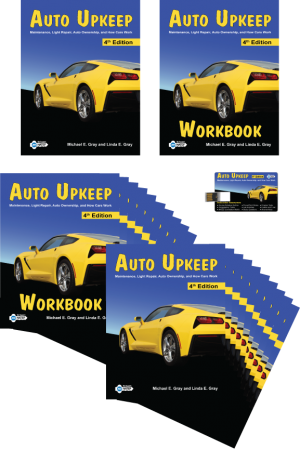 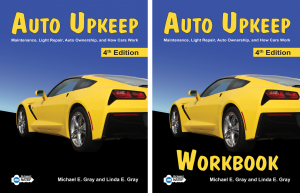 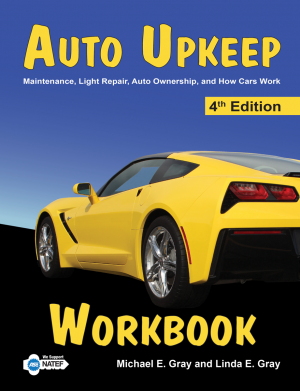 For the full experience, purchase the Auto Upkeep textbook and workbook.